← GIANT PANDAS coming to the Toronto Zoo this May. Should a Las Vegas-Style Casino Come to Toronto? 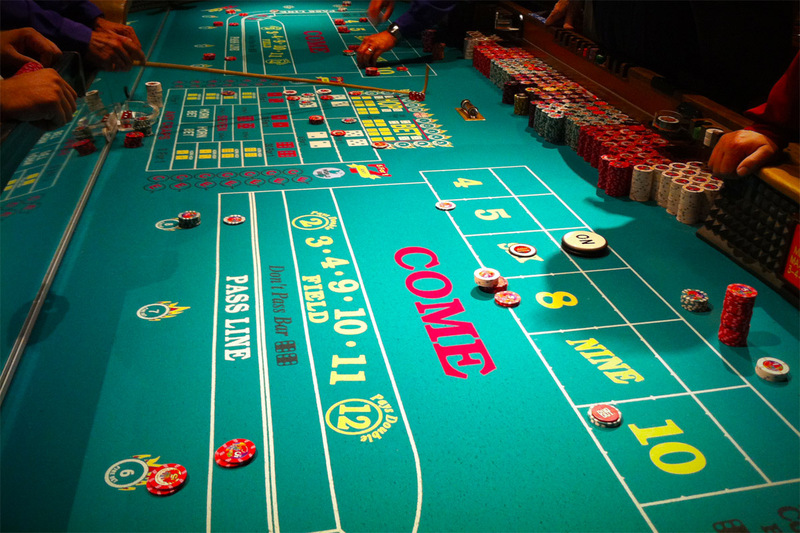 The city is divided on whether a Las Vegas – style casino is advantageous or detrimental for Toronto. There is debate whether a casino should open up in downtown Toronto at Exhibition Place or the Metro Convention Centre and also grow a current gambling facility at Woodbine Racetrack in Etobicoke. There are some convincing arguments made for going forth with opening a casino. There would be the expansion of the convention centre, thousands of new jobs, and increased tourism. A formula has been proposed where the province of Ontario would get 50% of the profits with a maximum of 100 million dollars annually. Of course, the city of Toronto would be allotted more of the shares than other cities in the province. It looks like this whole casino thing isn’t going to happen after all. Council is expected to kill the casino idea at the next meeting according to the globe and mail. I am glad that it will not go through! Best to play it safe for the good of the city at large.